Just like burgers, cupcakes, and froyo before it, there is clearly a new business boom in progress in Arlington. This latest business trend, at least, has the promise of subtracting pounds rather than adding them. 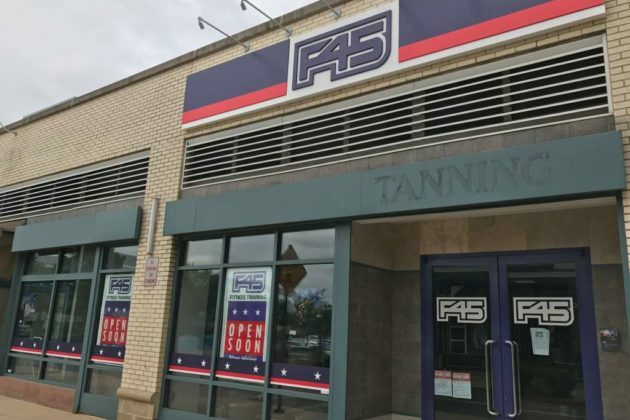 Boutique fitness studios have been popping up all around Arlington lately, and as if to reinforce the point, the two latest entrants have very similar names: E60 and F45. 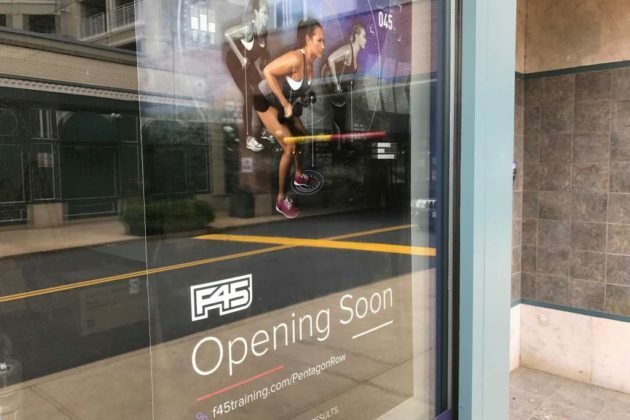 F45, an Australia-based fitness franchise, is “opening soon” at 1101 S. Joyce Street in Pentagon Row, though an opening date has not yet been announced. Meanwhile, a fitness studio called E60 — no relation — is getting ready to open next month in Rosslyn. A grand opening for the business, which has an existing location in Ashburn, is set for Saturday, June 3.